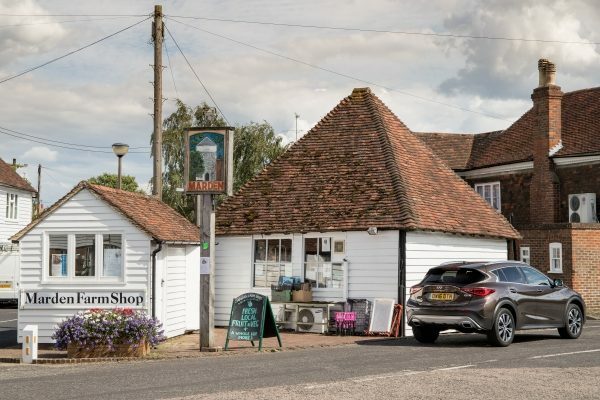 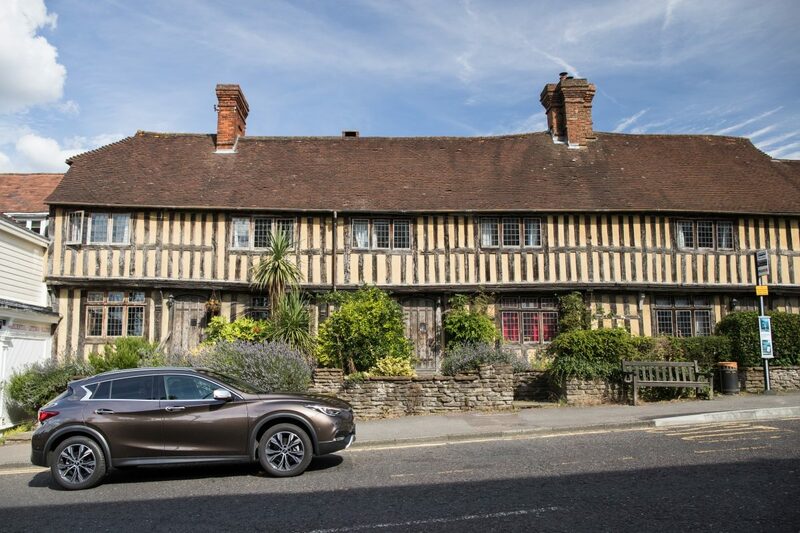 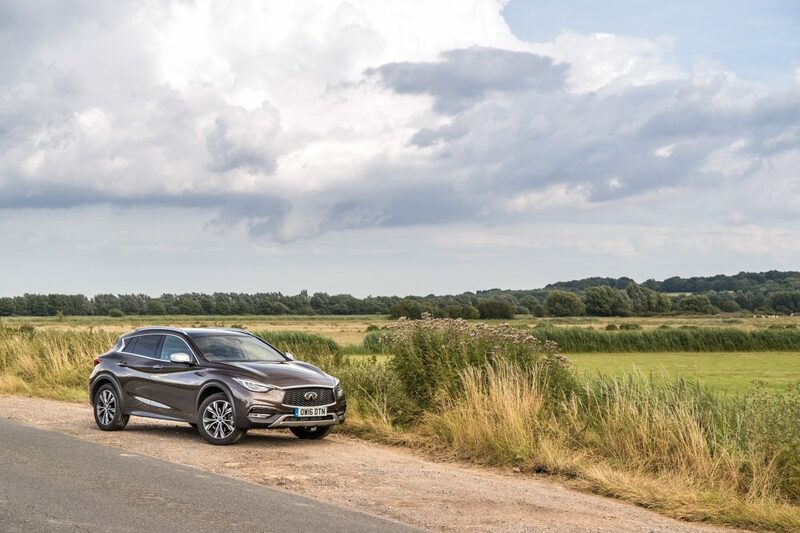 Local man Martin Gurdon put the all-new INFINITI QX30 through its paces in the Garden of England. 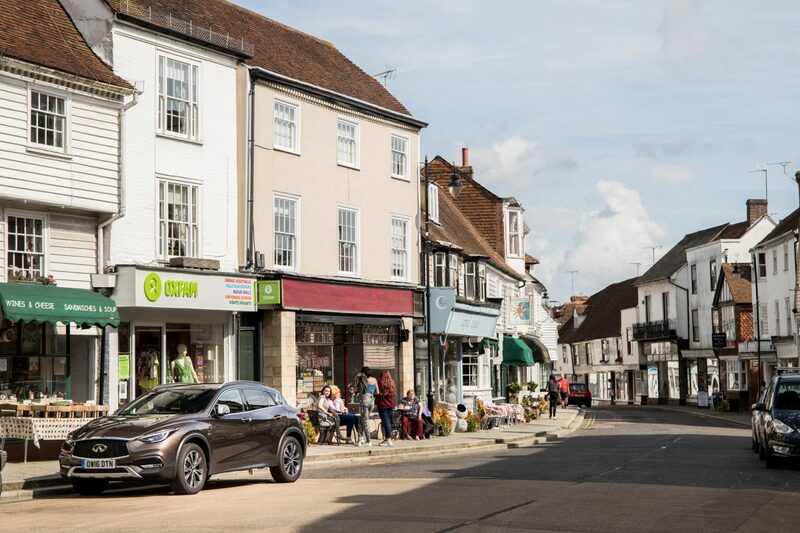 Despite living in the Weald of Kent, Martin realised soon after leaving the INFINITI Centre Maidstone that there was a lot of his county he had yet to see. 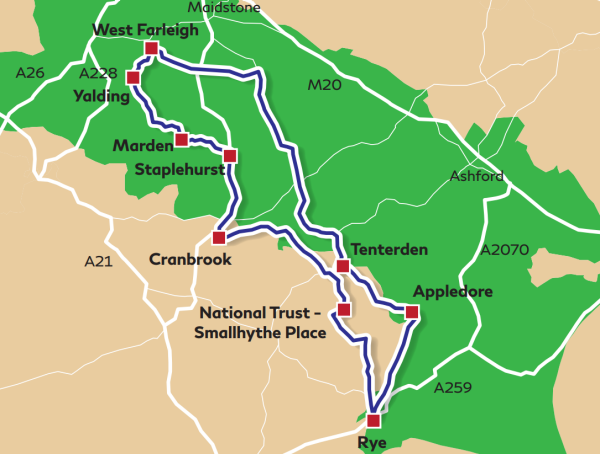 His journey took him first through the pretty village of West Farleigh before entering the lovely meadows of Teston Bridge Country Park. 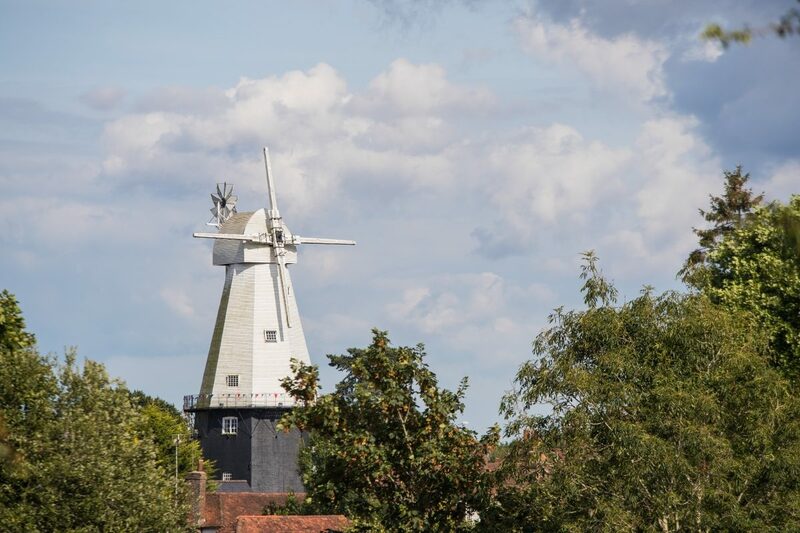 Finally, Martin made his way to the peaceful bohemian town of Rye, before he stopped off at the Tickled Trout Pub for fish and chips. 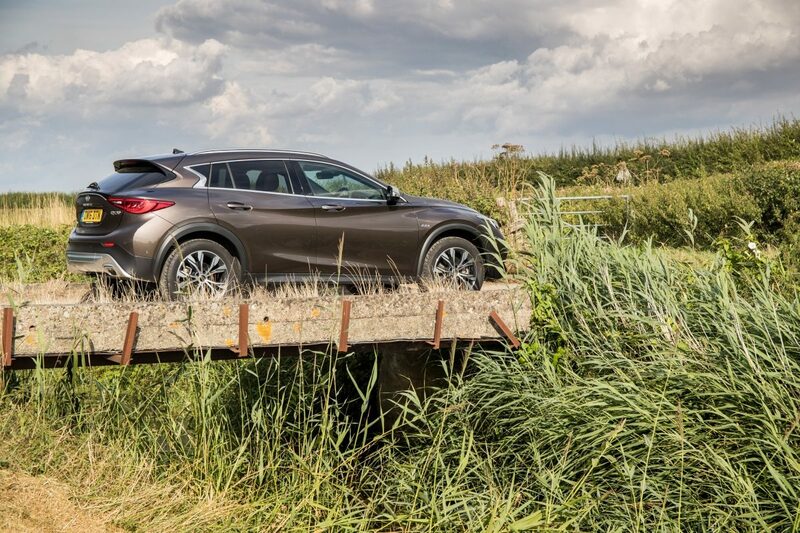 A perfect end to a perfect drive. 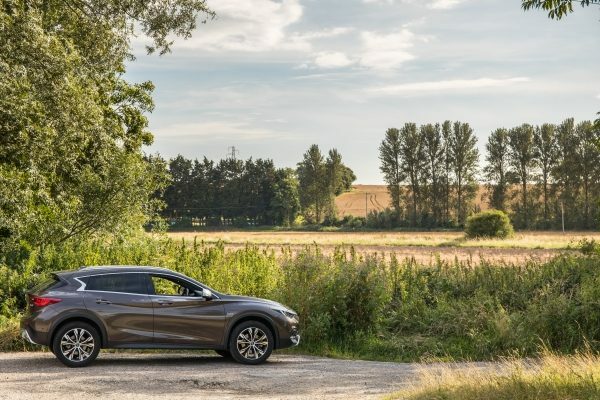 If you want to explore more with the INFINITI QX30, then contact our INFINITI Centre Maidstone now to book your test drive.